Central Utah Animal Hospital is proud to serve all of Millard County including Delta, Oak City, Fillmore, Deseret, Sutherland, Meadow, and Kanosh. and surrounding areas. We are dedicated to providing the highest level of veterinary medicine along with friendly, compassionate service. If you have any questions about how we can care for your pet, please don't hesitate to call us at (435) 864-5250. Thank you! Truly amazing!! 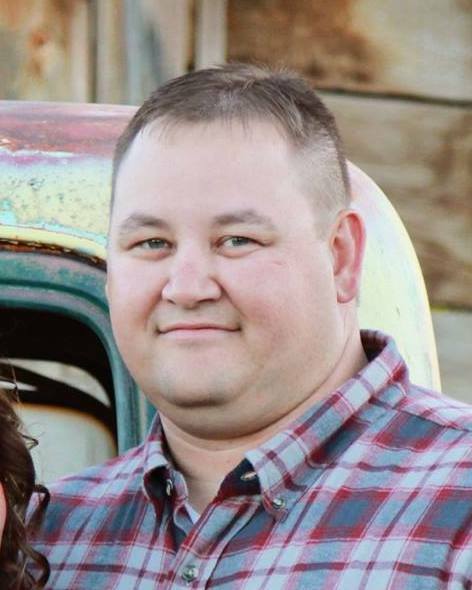 He has performed excellent services on my horses, cows, dogs, goats, and cats he is the best!Dr. Anderson has the best bedside manner as well so gentle with all of them. Thank you!! 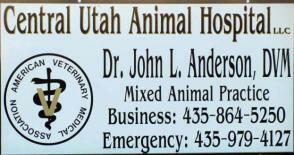 Dr. Anderson for your sincere dedication to our animals! Dr. Anderson was very kind and compassionate to us at a difficult and sad time. He treated our dog with kindness and respect and went out of his way to accommodate our timing which wasn't convenient. I'm so glad we made the trip. Thank you! Such a nice, caring overall good guy and vet! Took our call and seen us after hours with no problem. Thanks so much! At Central Utah Animal Hospital, you can expect state of the art medical care for your four-legged companions. We believe in nurturing the human-animal bond and creating a harmonious relationship between people and animals. You can expect to be greeted by a courteous receptionist, clean exam rooms, friendly doctors, and caring technicians. We appreciate the role we get to play in your pet's health care. If you have any questions or comments about how we can care for your pet, please contact us today at (435) 864-5250.